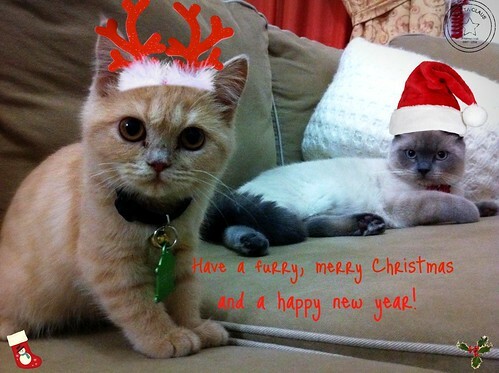 Winello the Cat: Merry Christmas, furry friends! My sister has a pet cat! First time ko magkaroon ng interaction with cats. Ang cute cute din pala. Haha. I've been a dog lover eversince kasi.